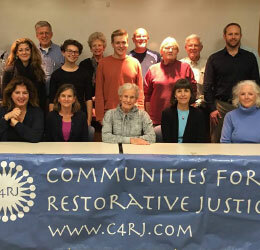 Communities for Restorative Justice (C4RJ) is a growing nonprofit that provides a powerful option within the justice system—for people, communities, and law enforcement alike. I’m affected by a crime. 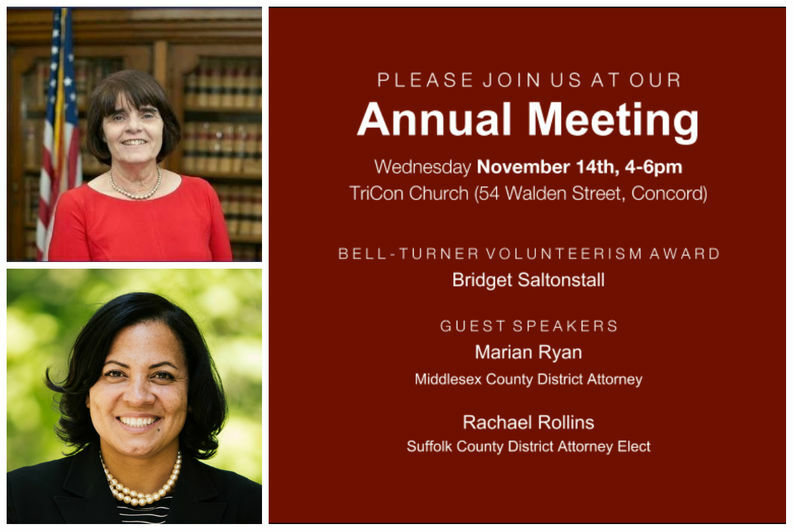 The Annual Meeting is free and open to the public. Reserve your tickets here: C4RJ 2018 Annual Meeting. A C4RJ guide to restorative practices in schools is now available. 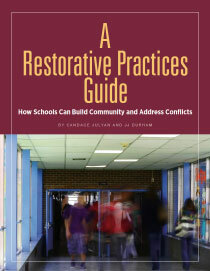 C4RJ is proud to announce the availability of A Restorative Practices Guide—How Schools Can Build Community and Address Conflicts. 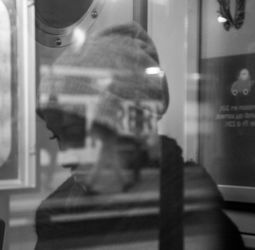 This guide is the culmination of a three-year grant to introduce Restorative Practices into Malden High School. The intent of the guide is to provide an introduction to the use of restorative practices and to provide school personnel with a resource for designing and implementing these ideas. Click the image to the left to view the guide. for featuring C4RJ on WGBH Radio! 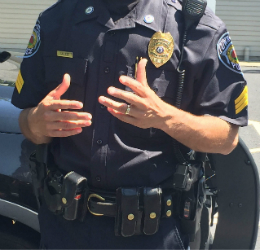 C4RJ listens to victims, holds offenders accountable, and restores trust in communities. "Together, we are demonstrating that Massachusetts can help lead the country in making the reforms that we need in the criminal justice system."